Crack cocaine and heroin with an estimated street value of £3,000 has been recovered in Fraserburgh. An 18-year-old man has been charged after he was stopped and searched in the Bona Place area of the town. 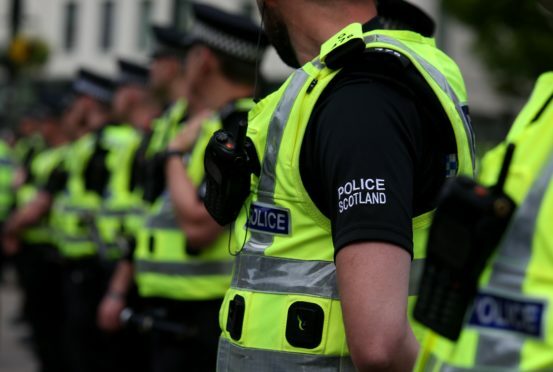 Fraserburgh Community Policing Team PC Michael Stone said: “This has been a significant recovery of a substantial amount of crack cocaine and heroin which would only have been bound to spread misery and harm in the community. The man is anticipated to appear at Peterhead Sheriff Court today.